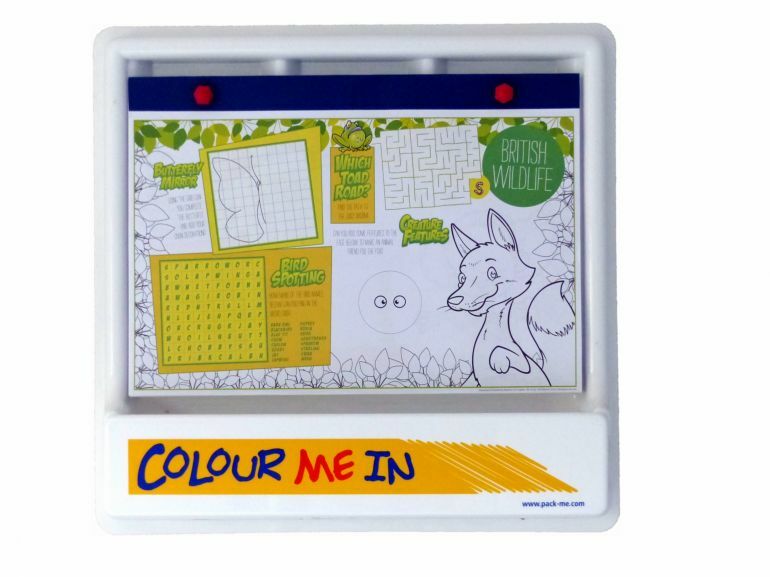 Sign up for News & Special Offers - Activity Packs, Children Activity Packs & Kids Colouring Packs - Packme Ltd.
By now, we are sure you have heard about the new General Data Protection Regulation (GDPR), that will come into effect on the 25th of May. We want to ensure that you all stay in the know and don’t miss out on our special offers. Sign up for our newsletter to keep up to date. In order for us to comply with GDPR consent requirements, we need to confirm that you would like to receive content from us. If you'd like to continue hearing from us, please update your subscription settings. The ‘Colour Me In’ Wall Unit Bundle - ONLY £125! The bundle consists of 1 Wall Unit, 5 Activity Sheet Pads (100 Sheets per pad with 5 alternating designs) and 200 Assorted Classic Wax Crayons.